Make of PET (Polyethylene Terephthalate) environmental friendly non-toxic material. 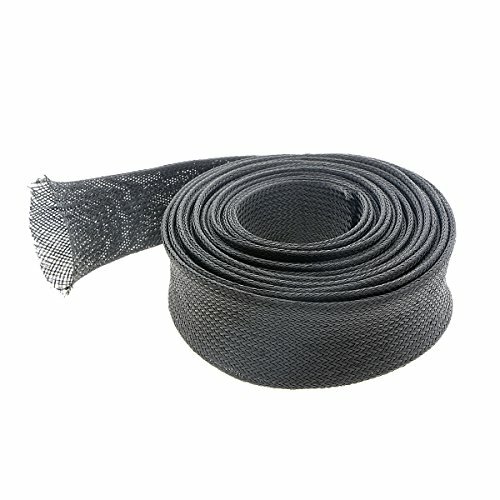 The braided sleeving is split for quick and easy installation. No need to remove harness or remove plugs. If you have any questions about this product by ZYHW, contact us by completing and submitting the form below. If you are looking for a specif part number, please include it with your message.